Mark your calendars because February 20th is National Love Your Pet Day! While you likely shower your pet with love on a daily basis, why not use this as an opportunity to do something special with your pet to show them just how much they mean to you. If you’re in need of inspiration, look no further – we’ve come up with five things you can do to mark this important day. Professional photos are a beautiful way to help you preserve the memories of a special time, place, or loved one – pets included. Working with a local pet photographer, you can plan a photo shoot that will result in high-quality photos you can cherish for years. In fact, many pet owners love to hang these photos right alongside the family photos for everyone in the home to admire. For the food loving owner and pet, a great way to celebrate national love your pet day is enjoying a special meal together. If you want to make your pet a home cooked meal, a great option is your pet's favorite Freshpet recipe. Alternatively, you can find a local restaurant or cafe that is pet friendly and bring along their Freshpet meal for your companion to enjoy there. If baking is your forte, we’d bet that your pet will be begging for some of your delicious homemade treats. 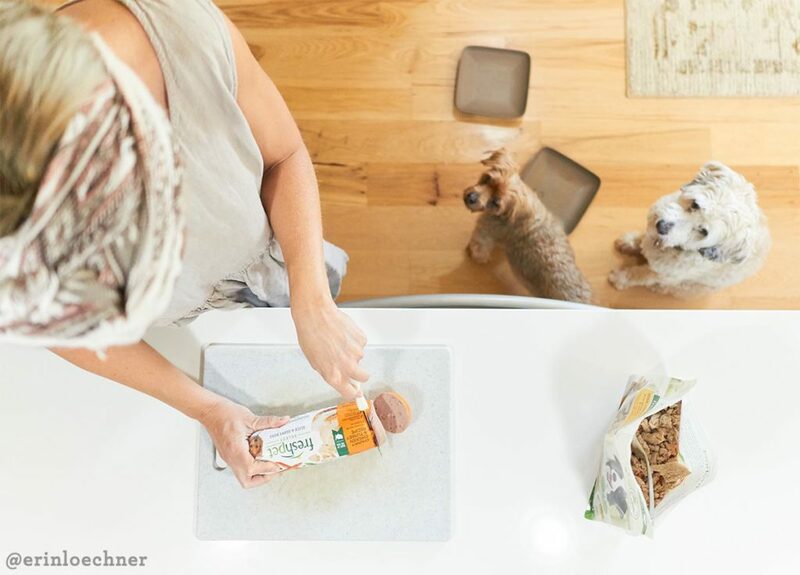 There are countless pet-friendly recipes online, many of which use ingredients you likely already have around the house (we won’t judge if you want to taste-test a few yourself!). If you’d prefer to leave the baking to the professionals, take a look in your area for a pet-friendly bakery. Often, these shops offer a selection of homemade treats suitable for both cats and dogs. Is your pet’s leash or collar looking a little worse for wear? Then use this day as an excuse to treat them to some fancy new accessories. If you’re looking for something custom, websites like Etsy can help you find artists around the world who make beautiful custom pieces for pets. 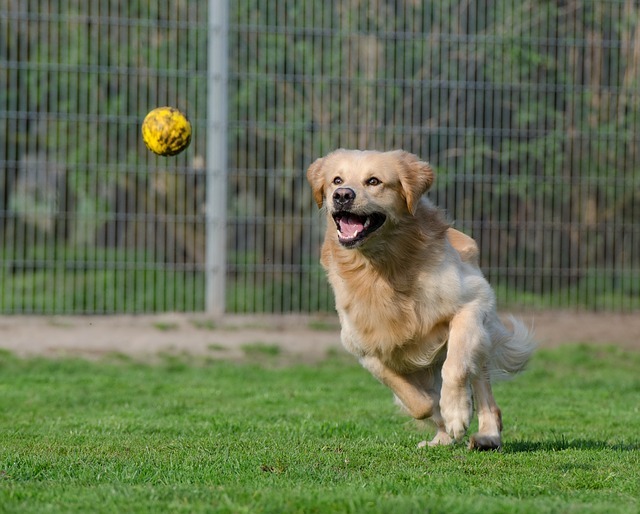 Of course, if waiting for a delivery isn’t what you want, you can always check out your local pet shops that will be sure to have a good supply of anything you have in mind. 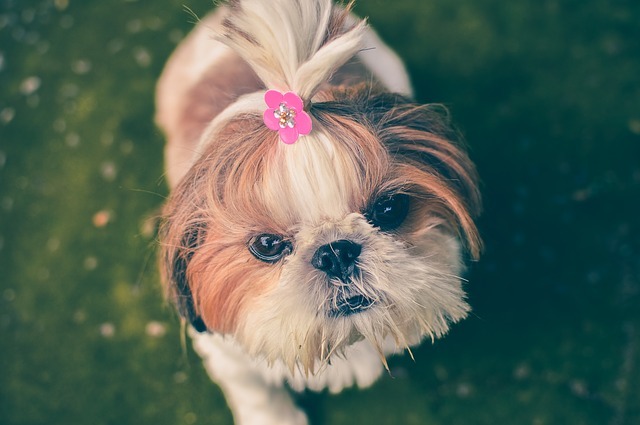 While it’s wonderful that you and your pet can spend the day enjoying some quality time together, there are countless pets that are not as fortunate. Why not use this day as an opportunity to spread the love to all the pets in your community and volunteer some time at the shelter or collect donations for a rescue or other charitable organization. Your pet can even get involved in this process by bringing them along as you canvas for donations – this would be an especially effective tool if you happen to be collecting donations for the rescue you adopted them from! 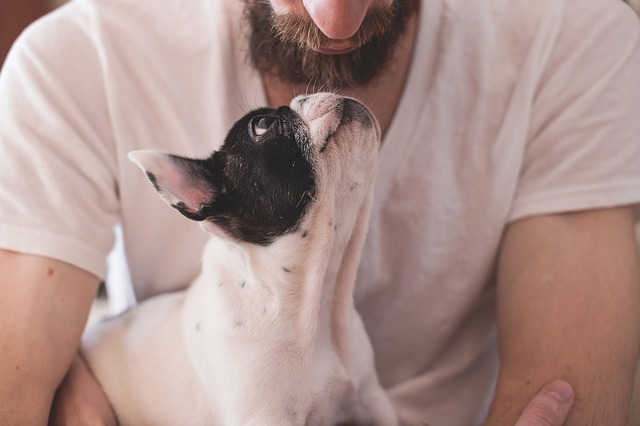 We hope that these ideas inspire you to come up with a special way to show your pet how much you love them, whether it be on National Love Your Pet Day or any other day of the year. Tried many dog foods finally found Freshpet and now neither my pug or shitzu will eat anything else. Even though I have 3 very spoiled dogs, I go to the local Shelter and take doggie toys and shirts and sweaters I buy at the Thrift stores. I get them for kitties too. Blankets and towels are greatly appreciated too. Love love love freshpet, my poodle is a picky eater however he never have a problem eating fresh pet products. 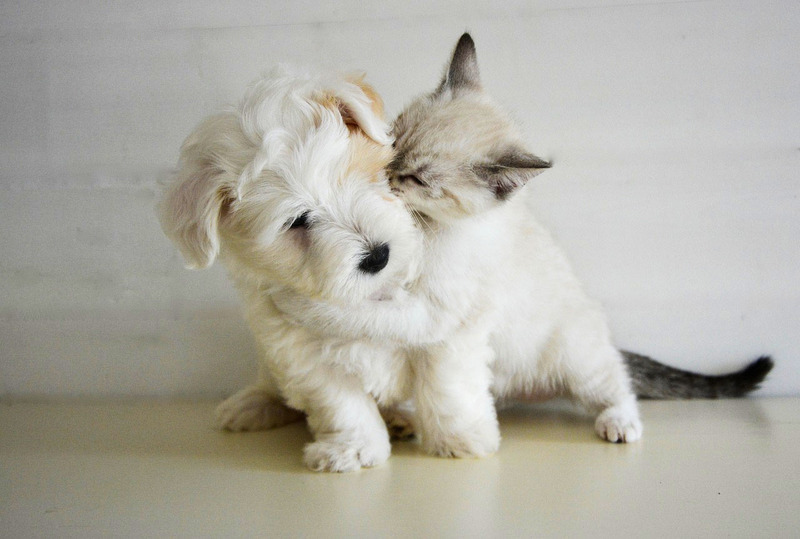 my pets love freshpet and it is healthy .